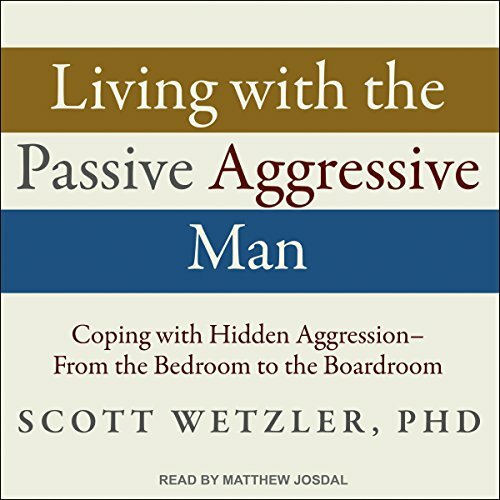 Showing results by author "Scott Wetzler Ph.D"
Do you know one of these men? The catch-me-if-you-can lover...Phil's romantic and passionate one minute, distant and cold the next. The deviously manipulative coworker or boss...Jack denies resenting Nora's rapid rise in the company, but when they're assigned to work together on a project, he undermines her. The obstructionist, procrastinating husband...Bob keeps telling his wife he'll finish the painting job he began years ago, but he never seems to get around to it. These are all classic examples of the passive aggressive man.